FANTASTIC SUNRISES! 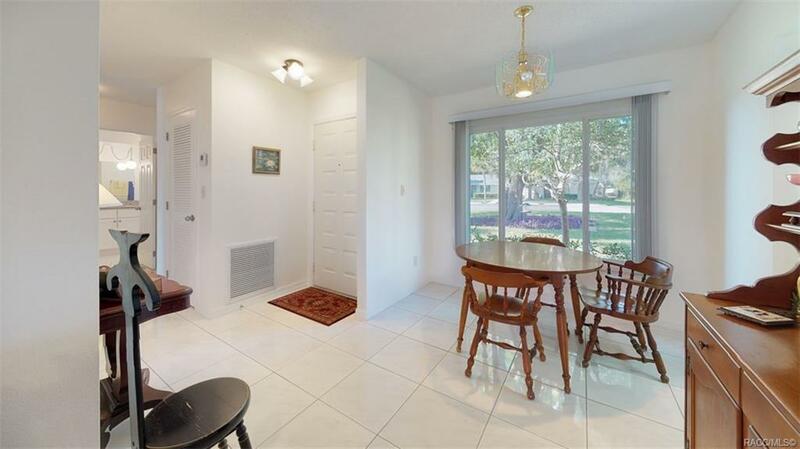 A Fresh Clean Look Speaks For This Totally Remodeled 2 Bedroom 2 Bath Islands End Unit Condo. 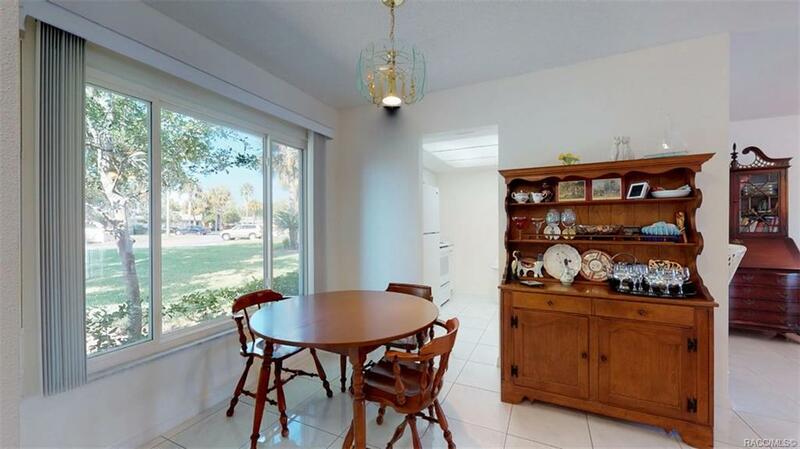 Features All Light Ceramic Tile Throughout, Kitchen Open To Dining & Living Areas With Lots Of Cabinets & Breakfast Bar, Large Living Room To Expansive Florida Room With Electric Fireplace Overlooking Water & Nature At Its Best. Large Master Bedroom With Steps To Open Water, Master EnSuite Bath Walk-In Shower & Dressing Area, Large Inside Laundry/Utility. Closets & Storage Galore! Brick Pavered Patio & Awning. Private Boat Dock Included. MOVE IN CONDITION! 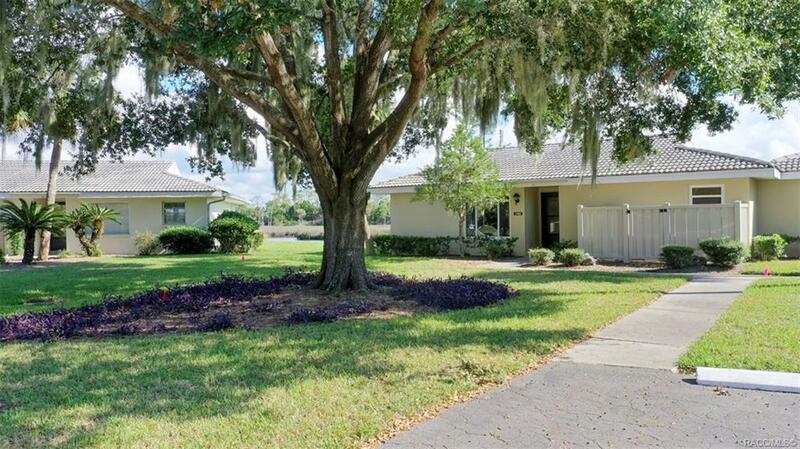 Community Amenities Include Heated Pool, Clubhouse, Tennis Courts. Direct Access To The Salt & Crystal River & The Gulf Of Mexico. 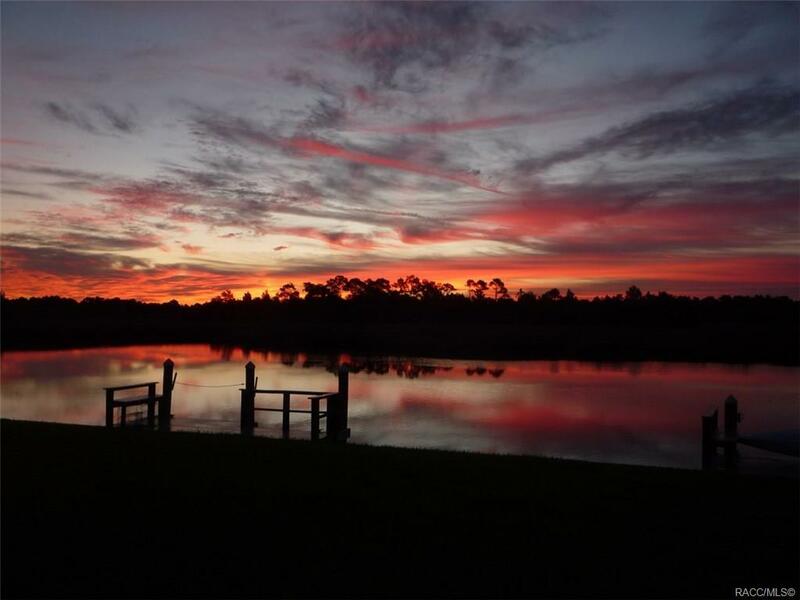 Lowest Priced Waterfront In Citrus County! Open Water Views & Sunsets To Die For! Nature Lovers Paradise! Start Living The Maintenance Free Waterfront Lifestyle Today!